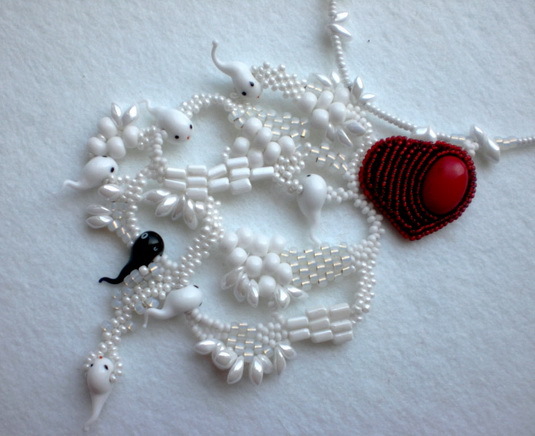 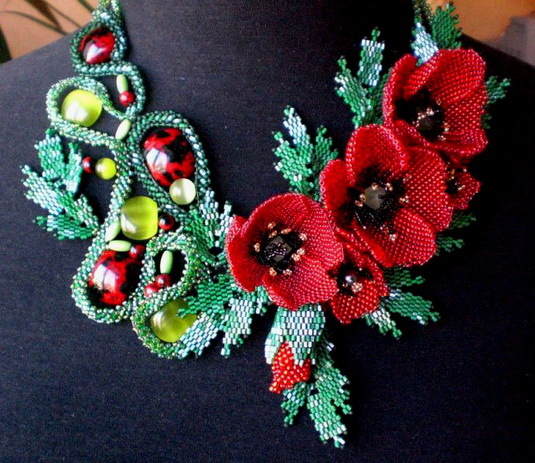 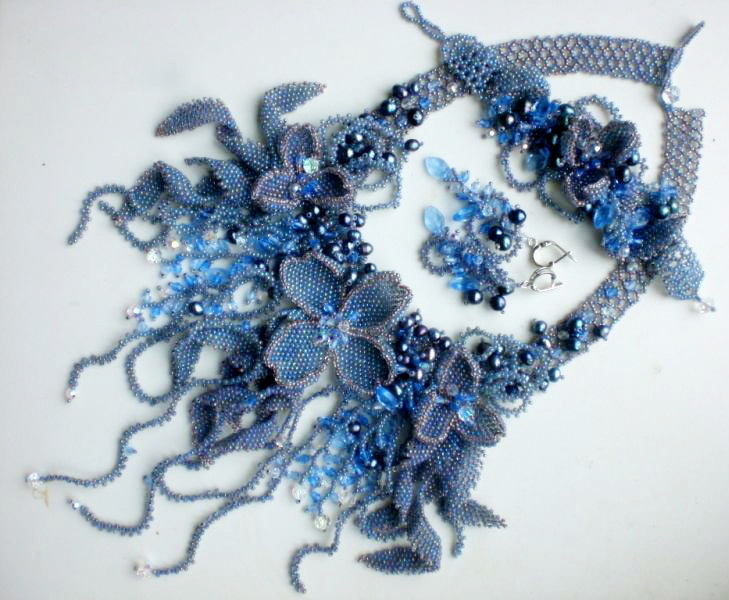 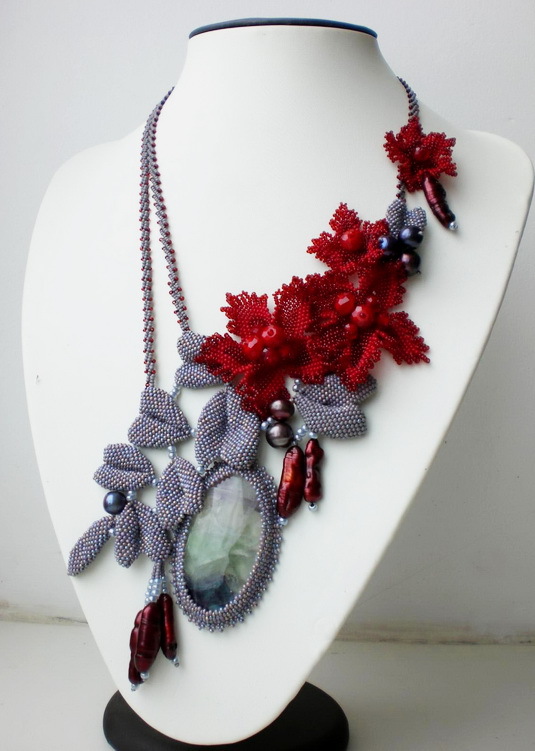 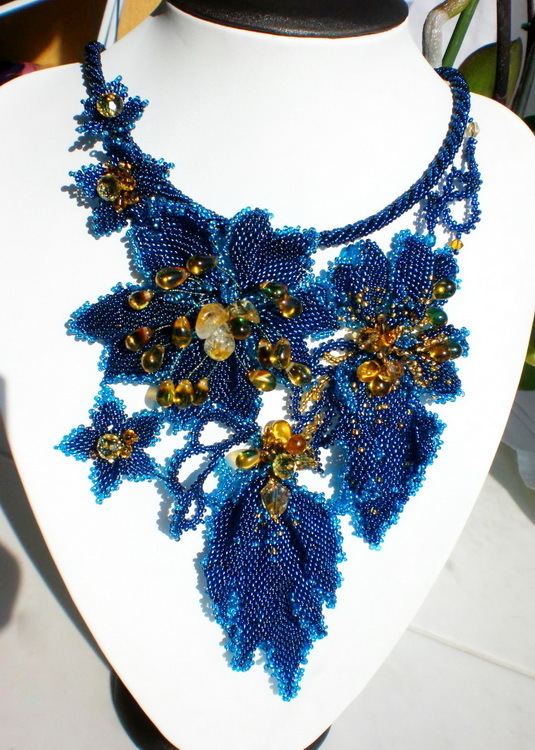 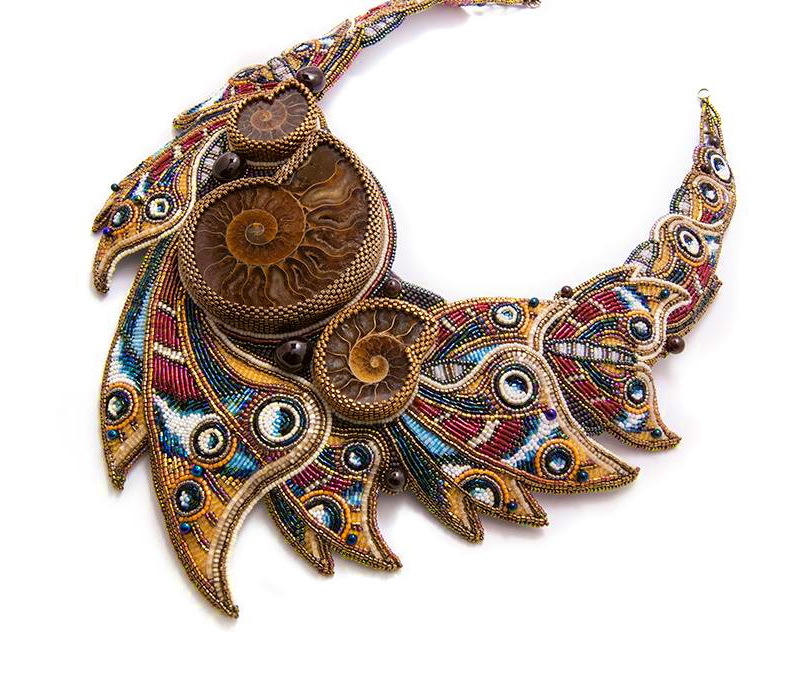 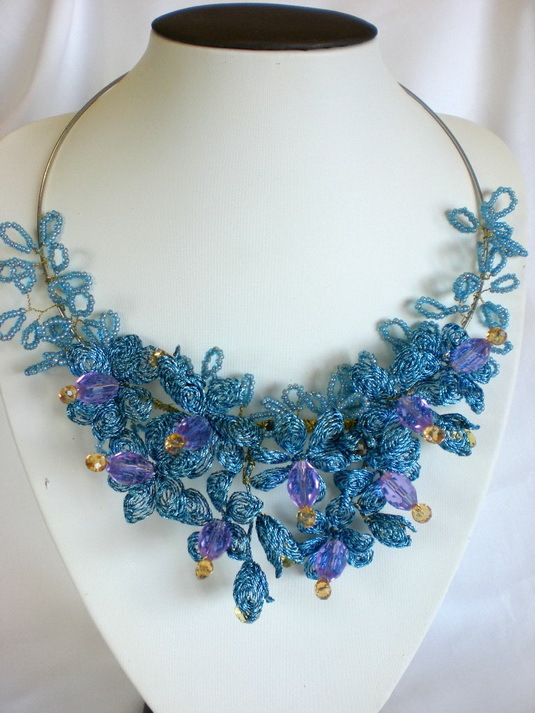 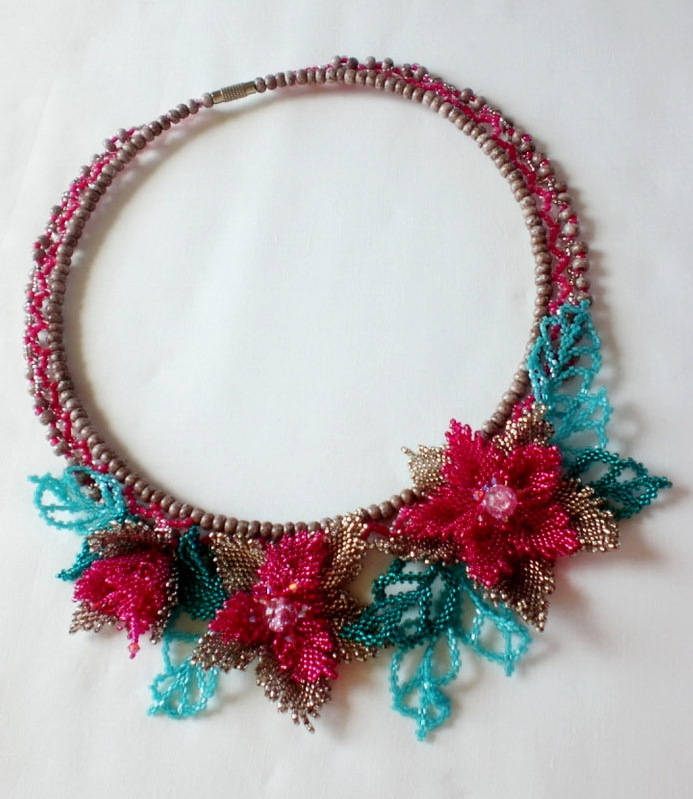 Ludmila Gubinova is beading artist from Ukraine. 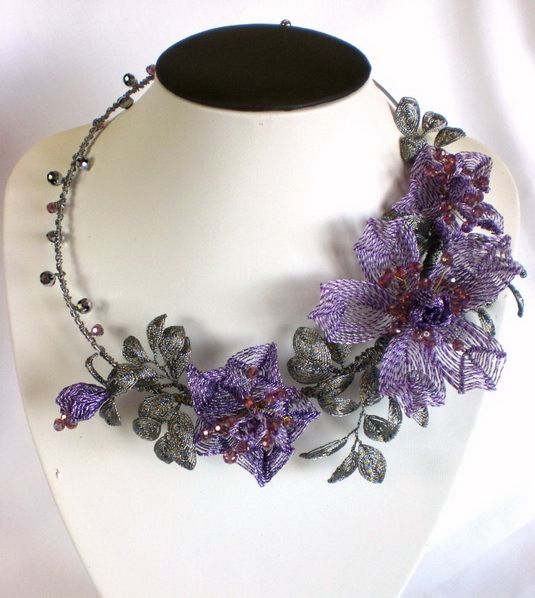 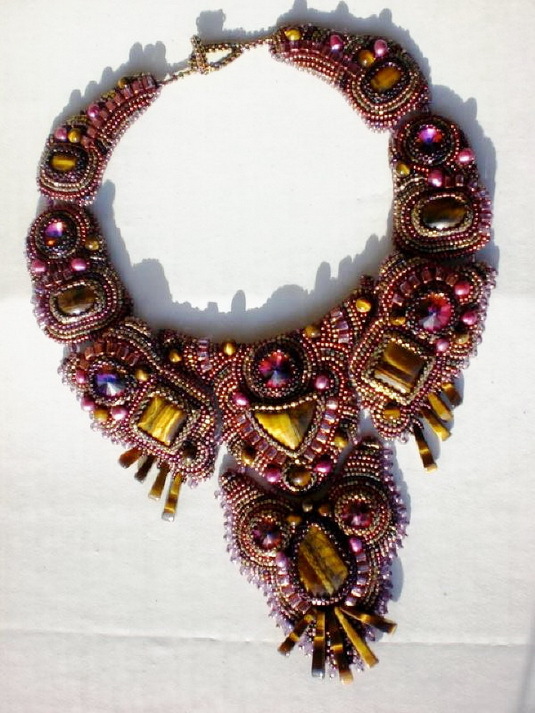 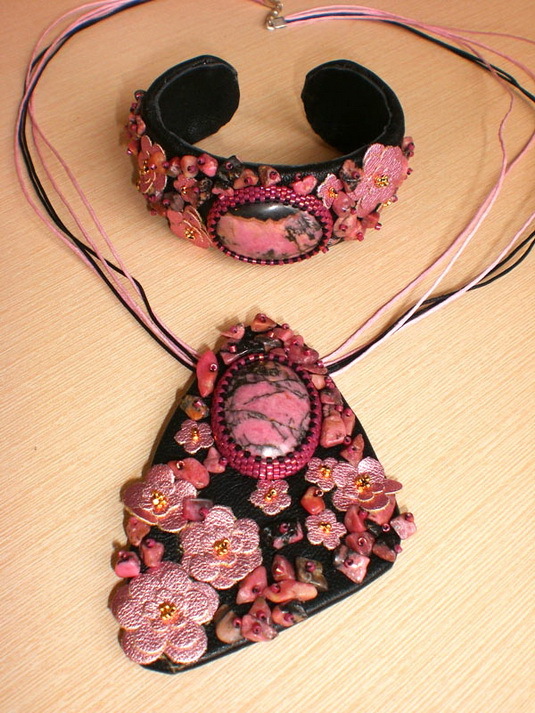 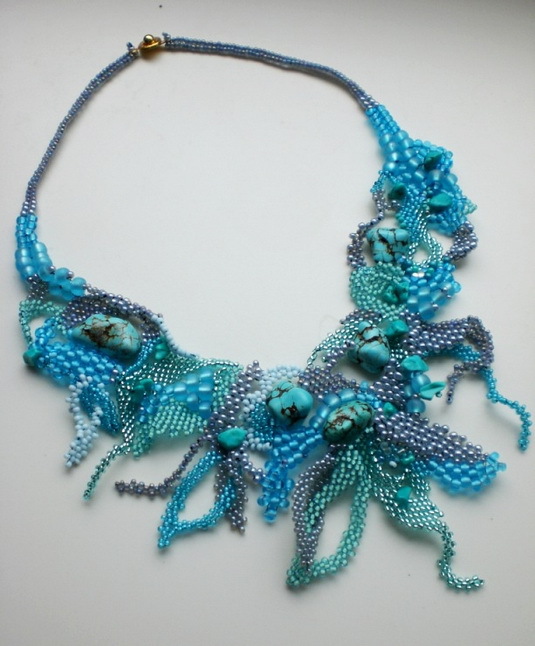 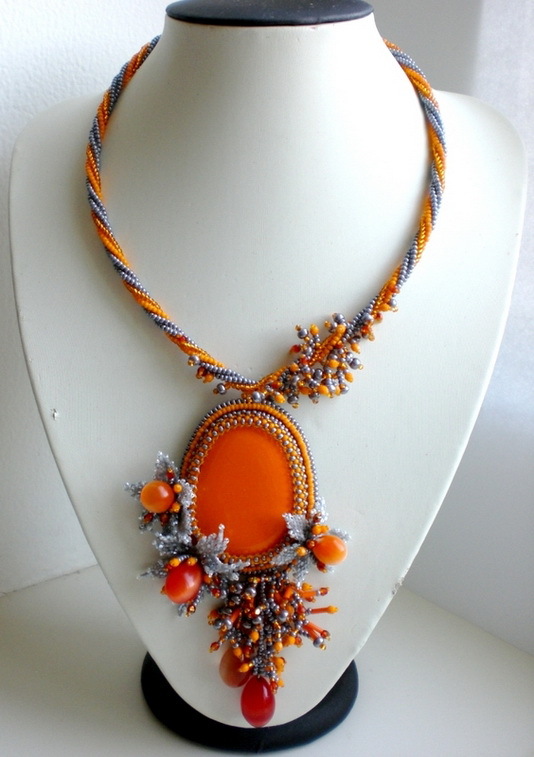 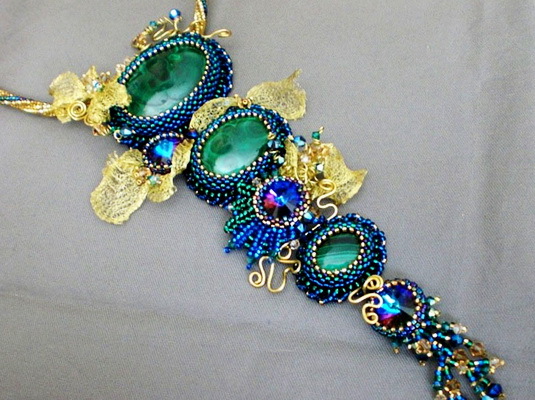 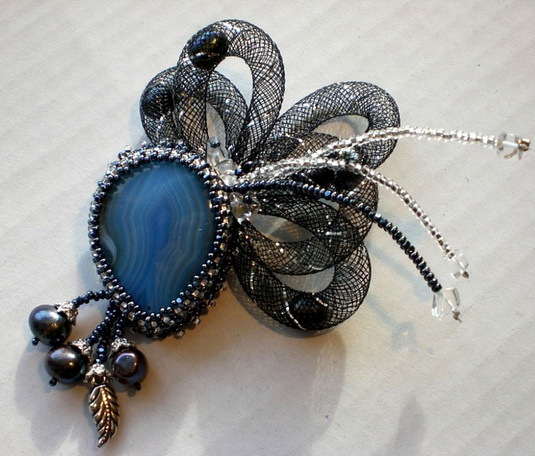 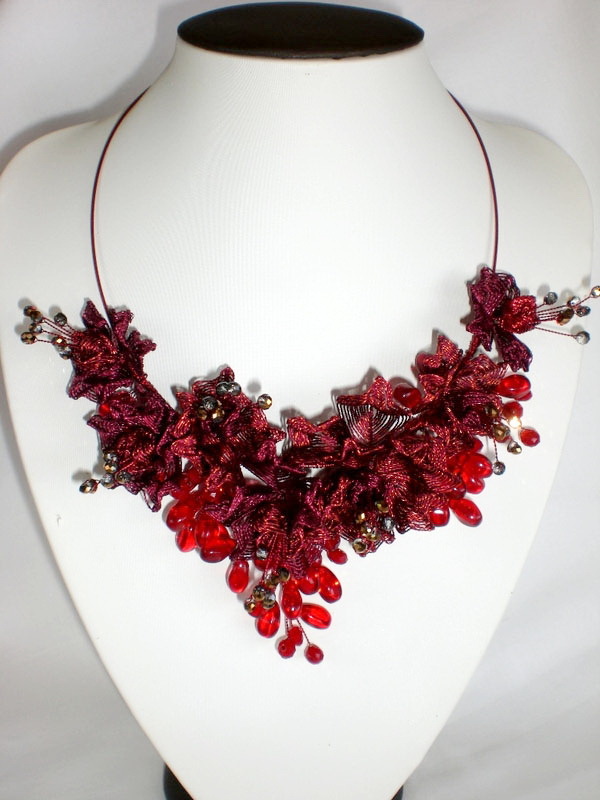 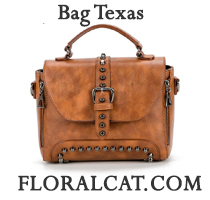 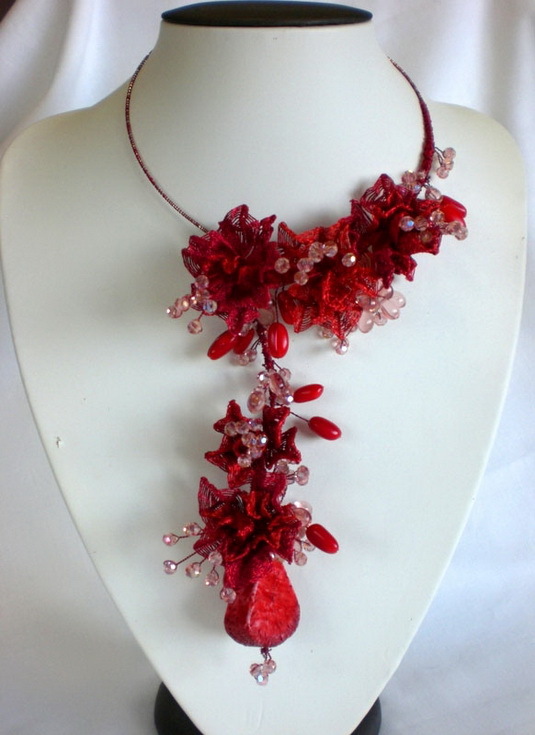 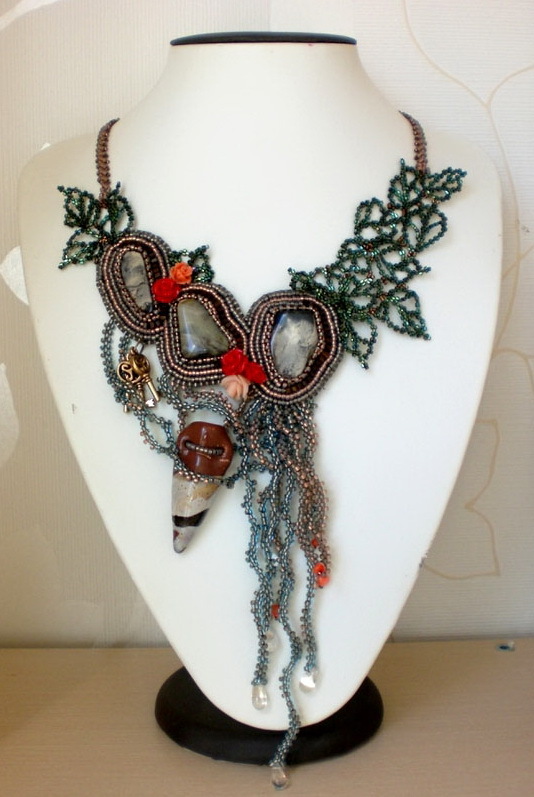 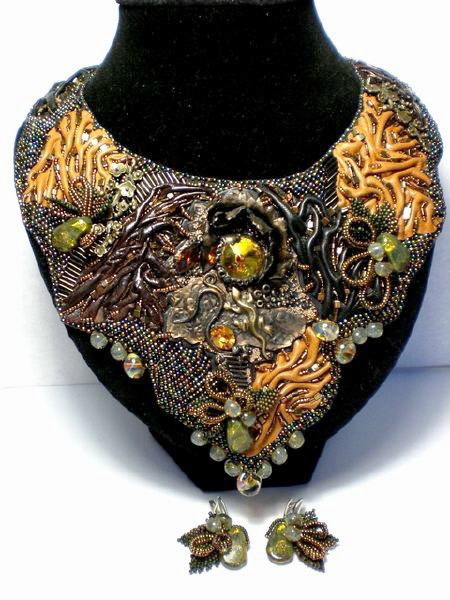 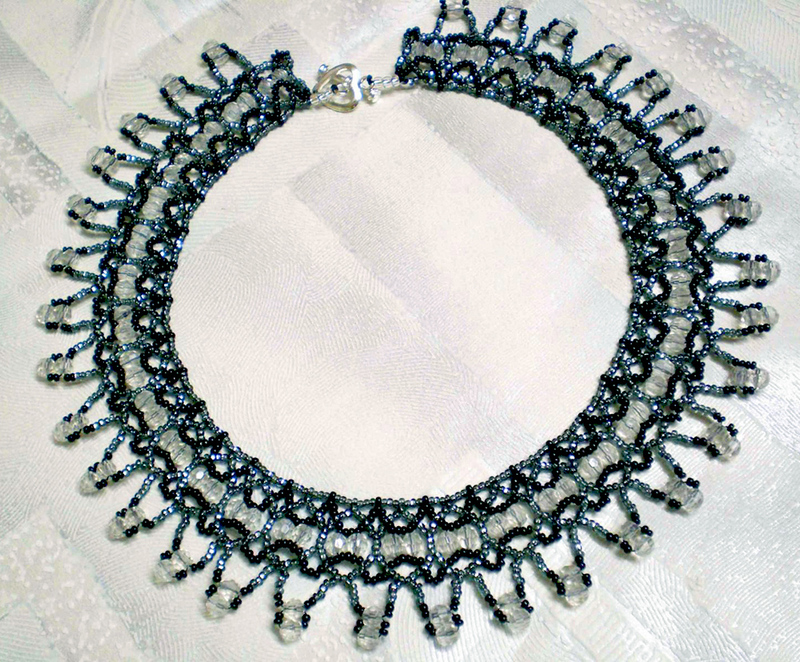 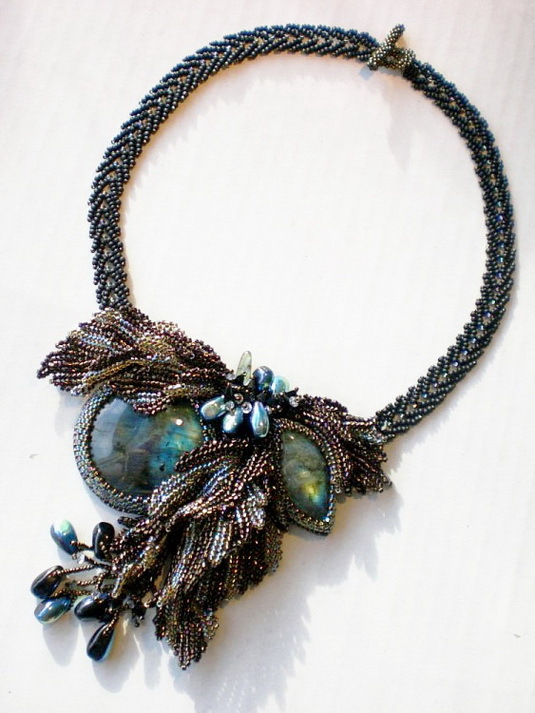 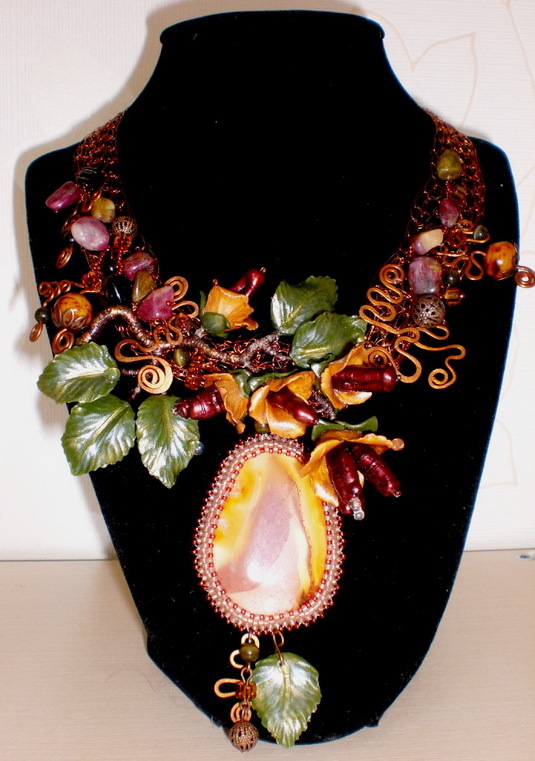 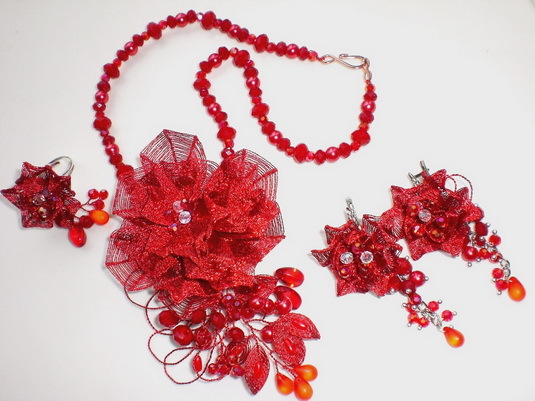 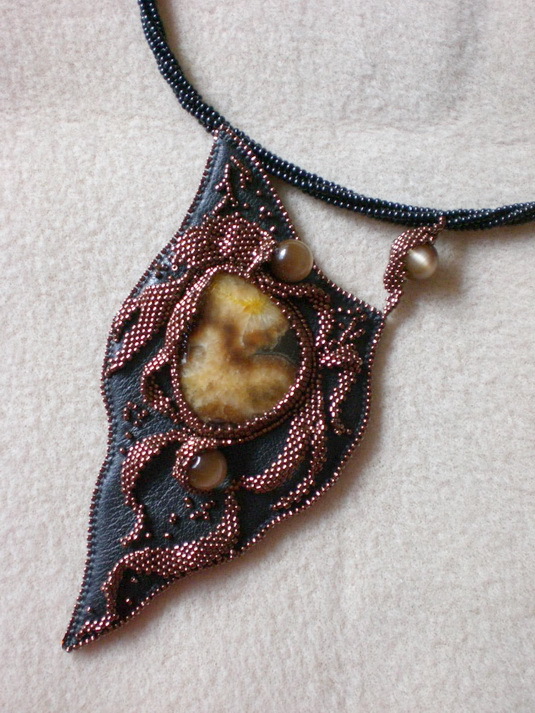 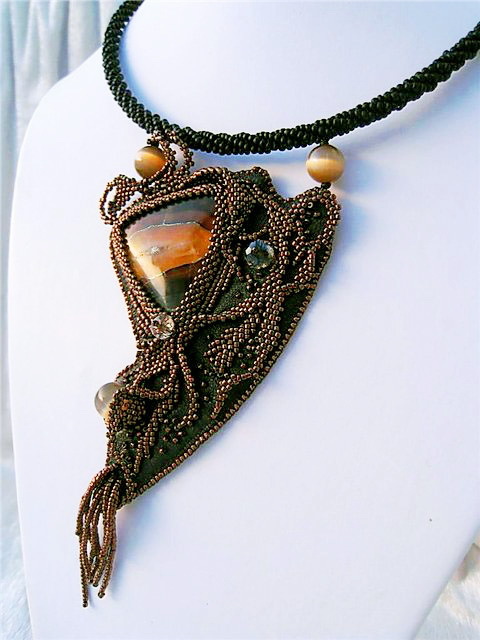 She makes beautiful jewelry in many different technics – ganutell, beading, leather art, wirework and many other. 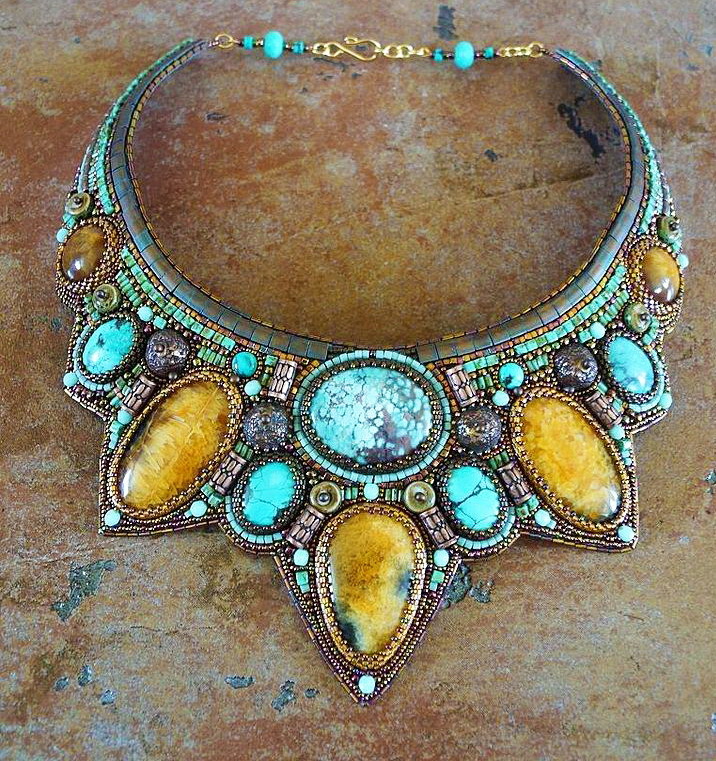 Lovey work. 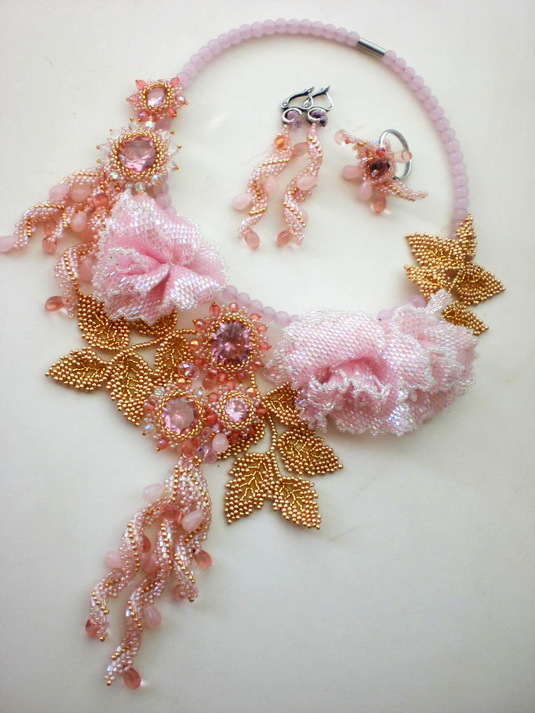 My favourite is the first pink one. 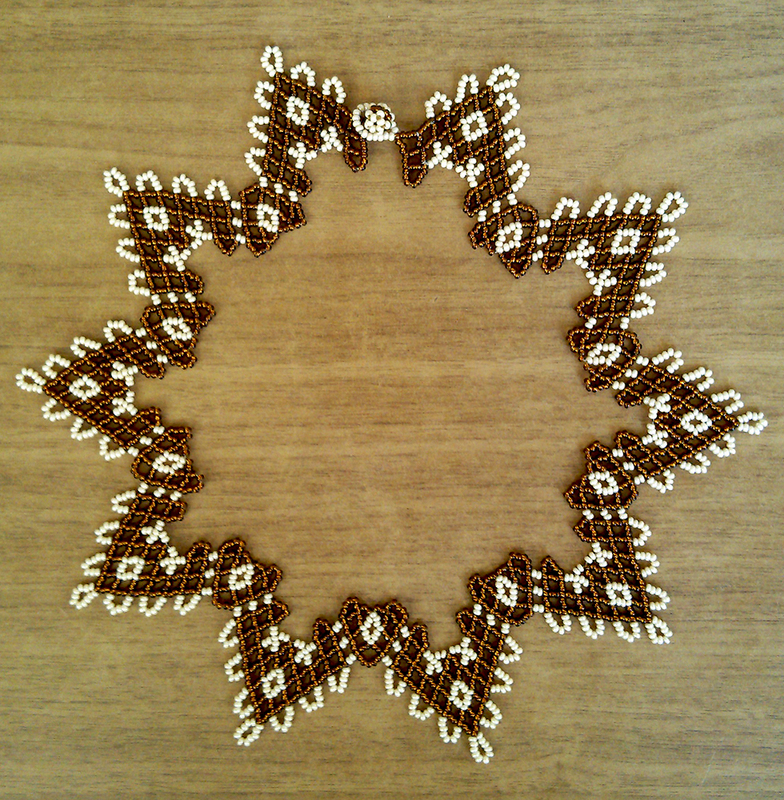 Magic” along with my friends on facebook itself. 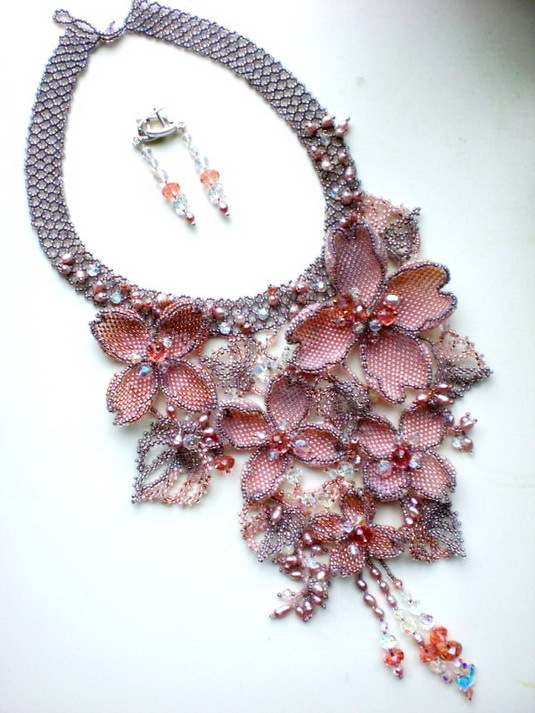 I reallyjust simply sought to distributed ur superb publishing!